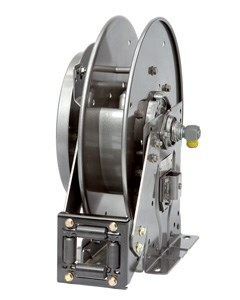 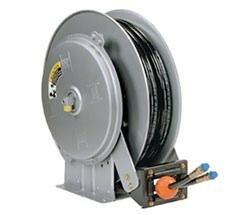 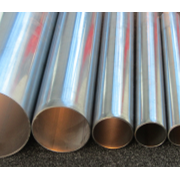 Hannay Reels are a leading industrial of high quality hose and cable reels. 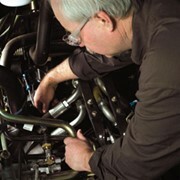 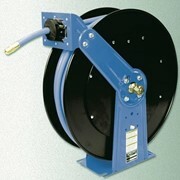 Series N500: The N500 are high pressure spring rewind hose reels to handle single hose for chassis grease or hydraulics. 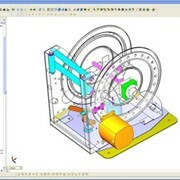 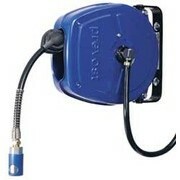 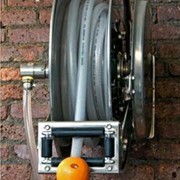 Series N600: The N600 are spring rewind, dual hose reels to handle single hose for air or water or paint spraying. 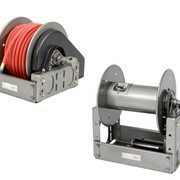 Series N700: The N700 are spring rewind, hose reels to handle single hose for lubrication, air or water, assembly operations, washdown, air tools and general industrial applications. 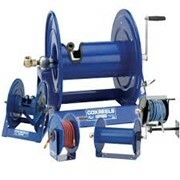 Series 900: The 900 are spring rewind, hose reels to handle single hose for bulk transfer, fuel dispensing, suction or discharge. 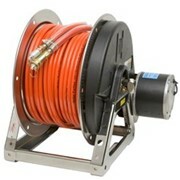 Series1000: The 1000 are compact, manual rewind hose reels to handle single hose for pressure washing, spray operations, washdown or air hose. 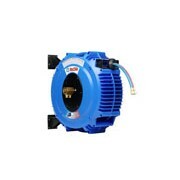 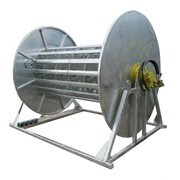 Series1500: The 1000 are manual or power rewind hose reels to handle single hose for lawn care, pest control, pressure washing, agriculture or steam cleaning. 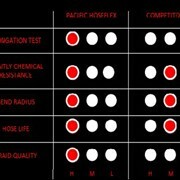 For further information or a qoute on Hanny Industrial Hose Reels please call or use the IndustrySearch e-mail feature for a direct reply.